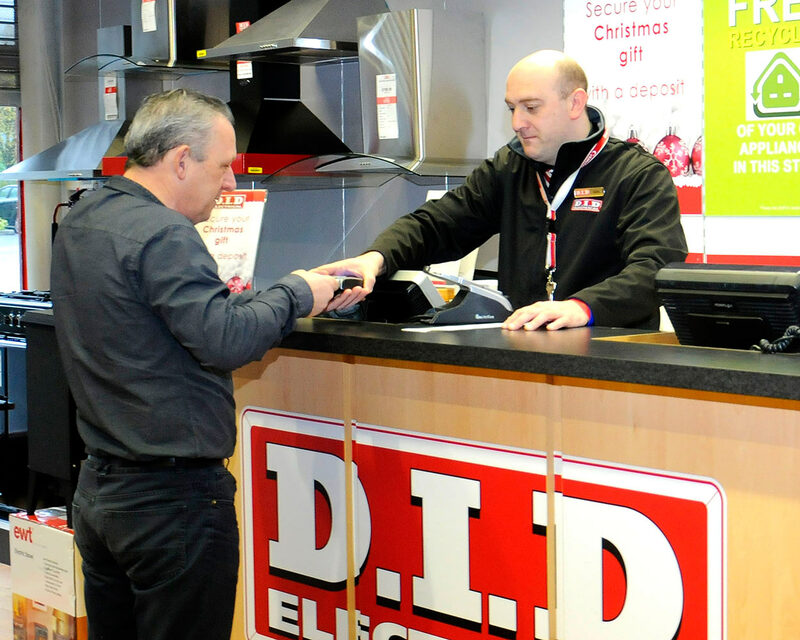 SDMC Retail Solutions develops and maintains Point of Sales systems, Warehouse and Logistics management, back office systems and more for D.I.D Electrical. 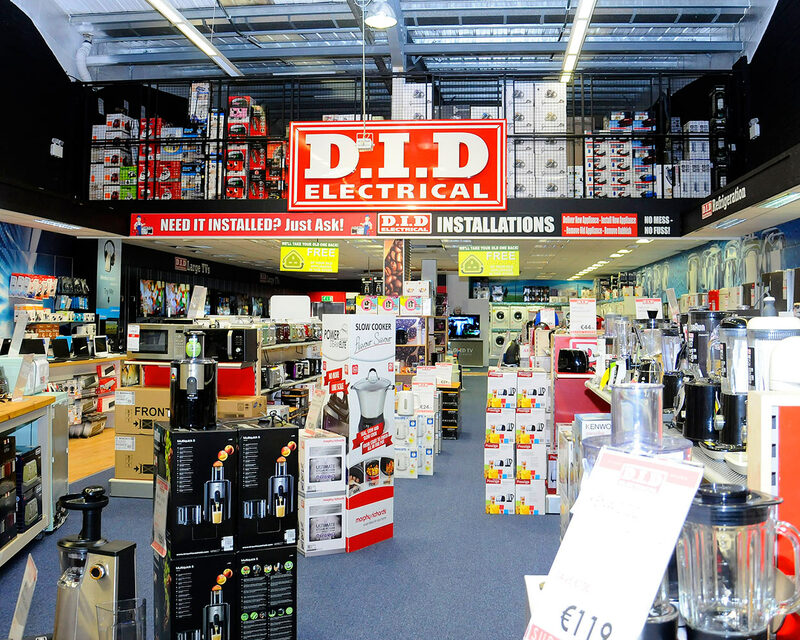 D.I.D Electrical has been one of Irelands leading Electrical retailers for many years with 22 stores throughout the country. 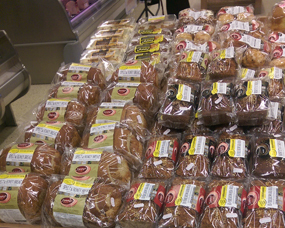 O’Neill’s Bakery is a well established family run operation producing the finest fresh bread daily, delivering to retail outlets in Louth, Meath, Monaghan and Cavan as well as to their customers own door. 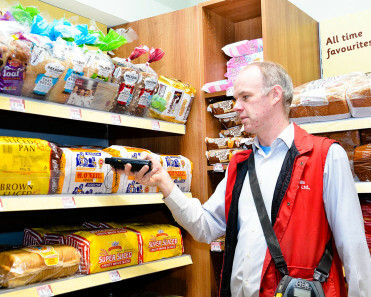 The bakery has replaced its manual system with SDMC’s Mobile Sales Solution. 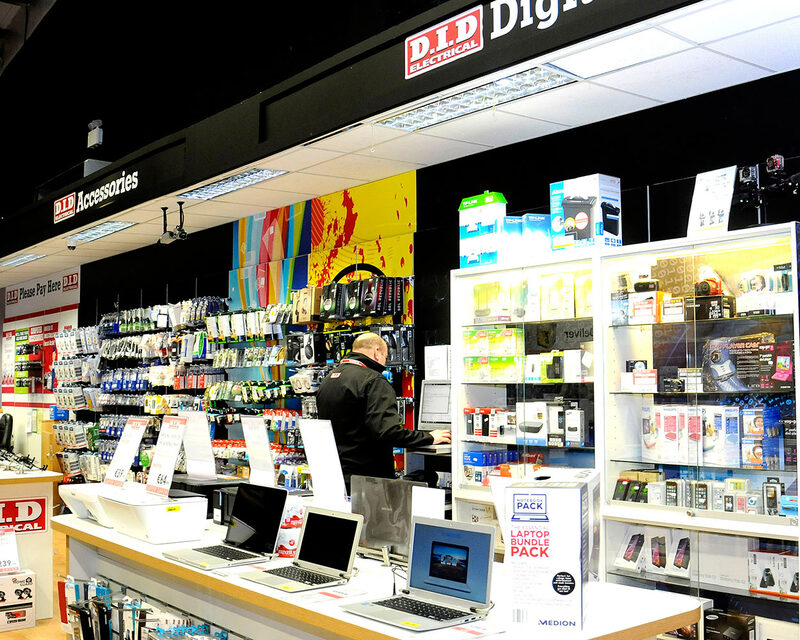 Hours of manual Invoicing, huge benefits in efficiency, significant cost savings and greater control have been achieved since the solution was introduced. 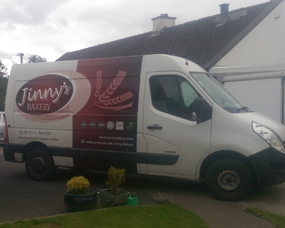 Jinny’s Bakery located in Drumshanbo, Co Leitrim is an award winning bakery producing the finest quality of breads and confectionery products. 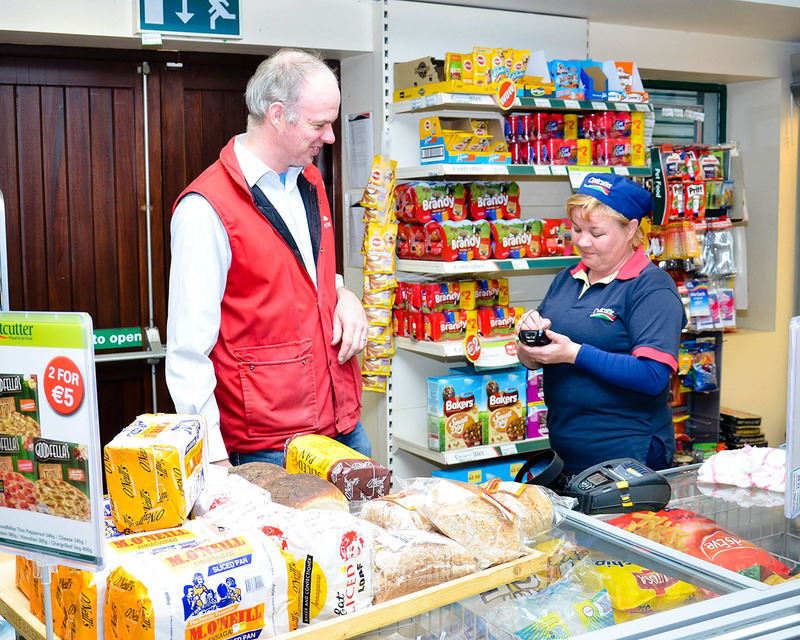 Their products are found in shops in Leitrim, Sligo, Roscommon, Mayo, Cavan, Tyrone and Westmeath. 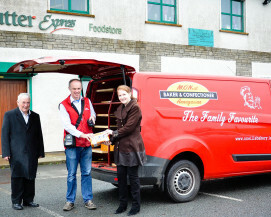 The bakery uses SDMC’s mobile invoicing solution on their vans each day to sell to their customers. 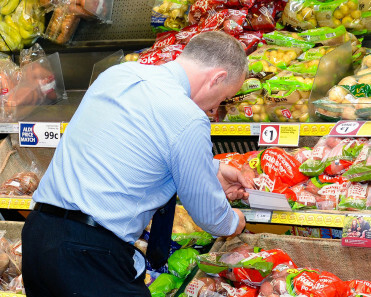 The solution has greatly helped to increase efficiency and save money since it was introduced. 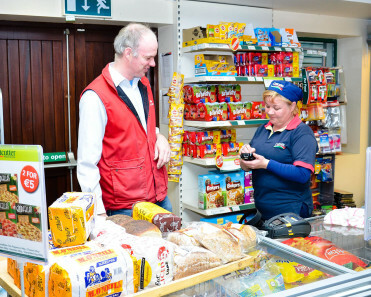 O’Rourke Oil is a family owned business servicing domestic home heating customers, the industrial & commercial industries and also the agricultural & road transport sectors to their customers all over Monaghan and surrounding counties. 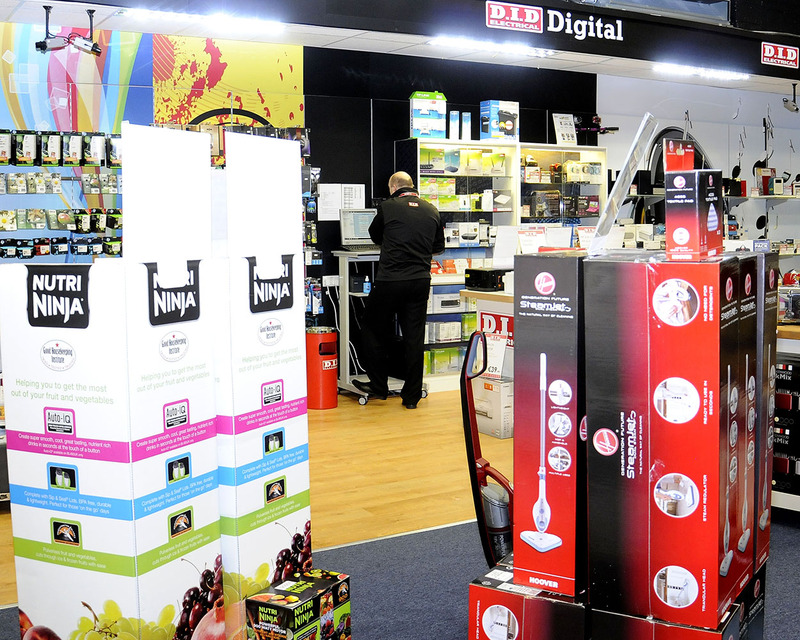 They also supply and stock a wide range of solid & smokeless fuels, butane & propane gas and wood pellets. 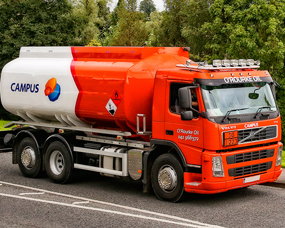 SDMC built a custom software solution to automate invoicing for customers using the diesel pump at the oil depot located at Drumbroagh, Carrickmacross. This increases efficiency at the office by ensuring invoicing is completed as soon as possible, freeing management and staff up to carry out more productive work for the company including focusing on sales and better serving their customers needs.